You are here: Home / Blog / News / Are you offering Cholesterol and HBA1C Screening? 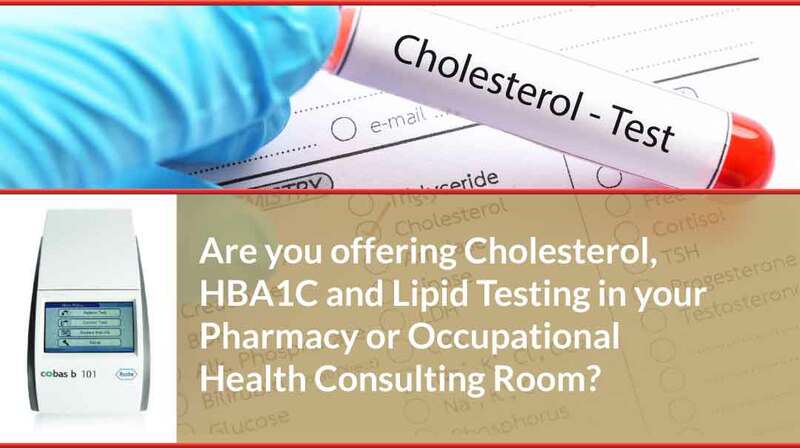 Let us in Promed support you in offering Cholesterol and HBA1C Screening clinics in your pharmacy or occupational health consultation room. We can help you to set up and maximise your consultation business and the return on your investment. Please contact Olive in relation to your options today on 066 979 0204. Cholesterol is a type of fat found in your blood. You need some cholesterol for the production of important hormones. Excessive cholesterol causes it sticks to your artery walls as atheroma or plaque. HDL cholesterol is called good cholesterol, because it mops up cholesterol left behind in your arteries and carries it to your liver where it is broken down and passed out of your body. Regular physical activity can help increase your HDL level. High levels of HDL cholesterol can protect you against having a heart attack or a stroke. LDL cholesterol, or bad cholesterol, ravels from your liver through your arteries to other parts of your body. It sticks to the walls in your arteries making them narrow, thus reducing the blood supply to your heart or brain. Eating too many foods high in saturated fat can raise your LDL cholesterol. High levels of LDL cholesterol increase your risk of heart disease and stroke. HbA1c testing differs from blood glucose testing and is used for diagnosing diabetes. 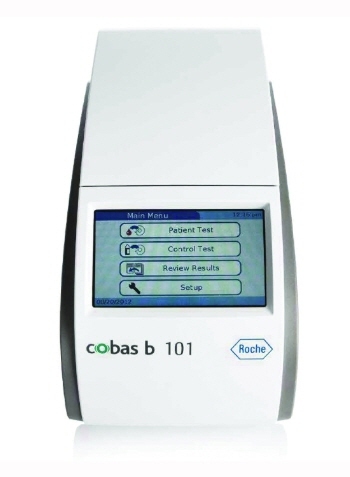 Measuring glycated haemoglobin (HbA1c) allows clinicians to judge the average blood sugar level over a period of weeks/months. This is important for diabetics as the higher the HbA1c, the greater the risk of developing diabetes-related complications. Please contact us in relation to your options to set up and maximise your consultation business offering Cholesterol, HbA1c and Lipid Testing. Call Olive today on 066 979 0204. Order online at promed.ie/shop or contact Olive in relation to your options today on 066 979 0204.